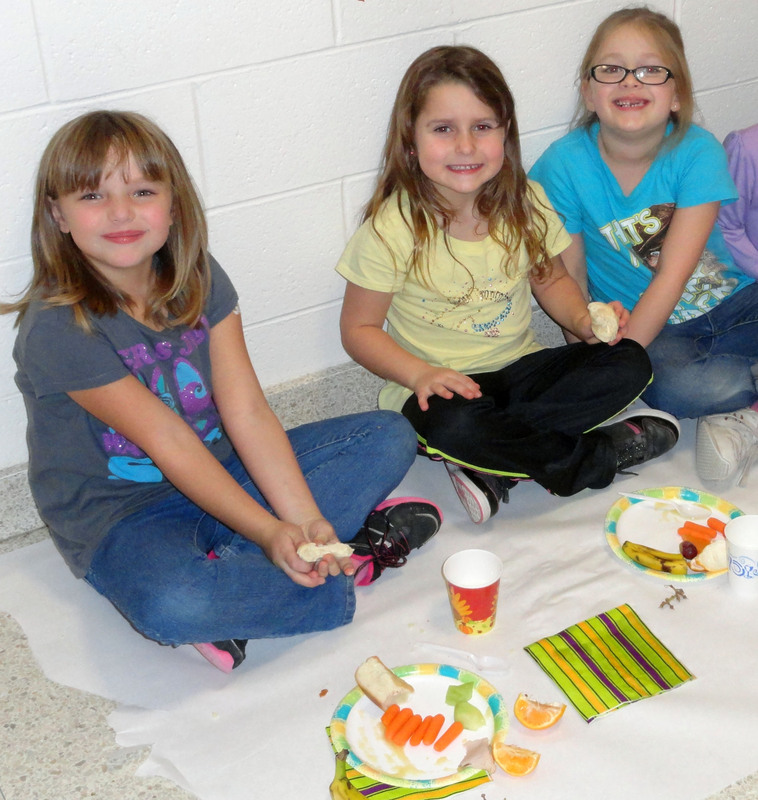 First-grade students at Granby Elementary School participated in a Thanksgiving feast Nov. 26, prior to holiday break. Granby Elementary School first-graders (from left) Abbie Payment, Cecelia Smith and Kylie Rood enjoy a Thanksgiving feast Nov. 26 before the holiday break. 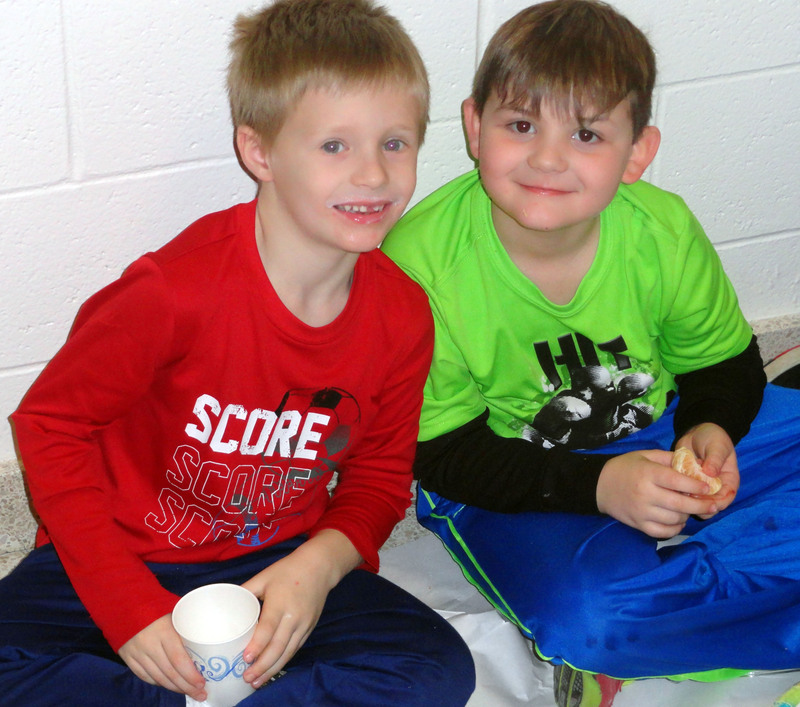 Students enjoyed food, friends and shared what they were thankful for as part of the celebration. Daniel Devendorf (left) and Tyler Bertrand are all smiles after finishing their Thanksgiving feast Nov. 26 at Granby Elementary School. In addition to the food, the first-graders expressed what they were thankful for during the holiday celebration.